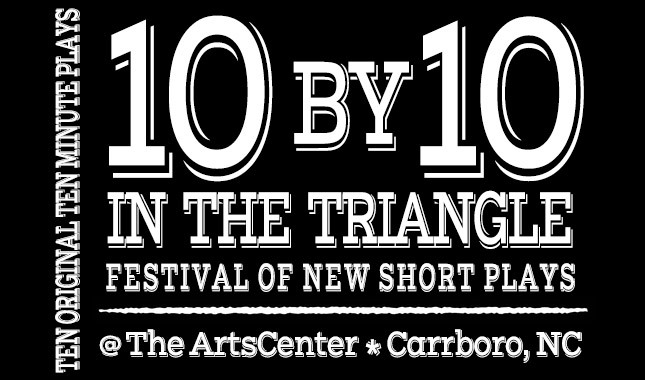 The ArtsCenter in Carrboro is holding its 14th annual “10 By 10 in the Triangle” program. Each performance features 10 different 10-minute plays performed back-to-back. Director Jules James told “The Art Spot’s” Jeri Lynn Schulke the program is almost like a mixed-tape. This year’s “10 By 10” features a whole new set. Performances are at 3 p.m. Sunday, and Thursday through Saturday at 8 p.m.